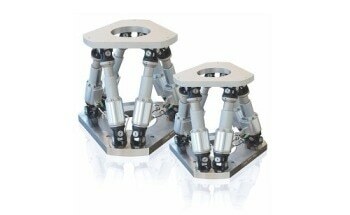 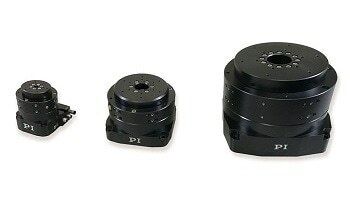 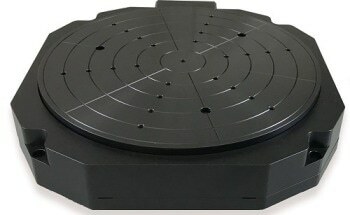 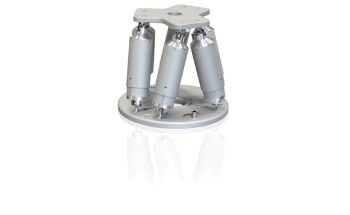 The M-116 miniature rotation stages are equipped with low-friction, spring-preloaded worm gear drives enabling unlimited rotation in either direction in an extremely compact package. 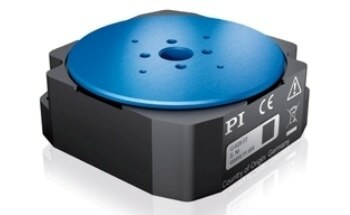 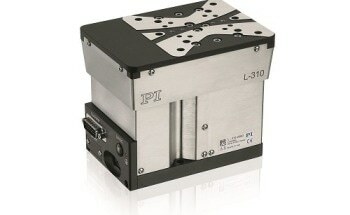 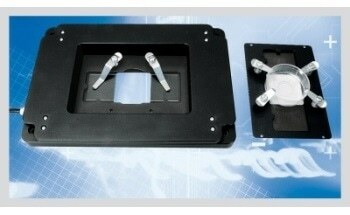 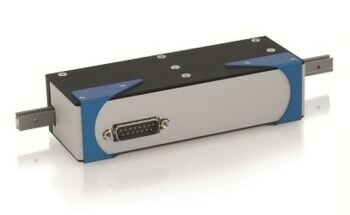 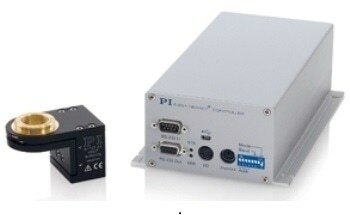 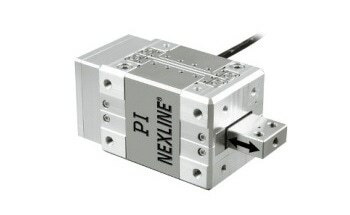 Both stepper and servo motor drive options provide an economical solution for industrial and OEM environments. 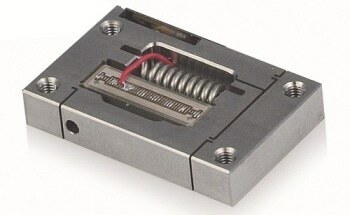 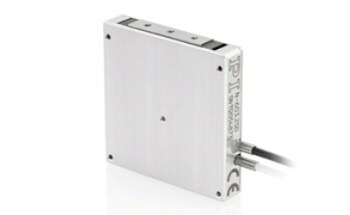 A miniature DC or stepper motor actuates motion via a spring-preloaded worm gear drive and zero-backlash (with M-116.xxH versions) gearhead. 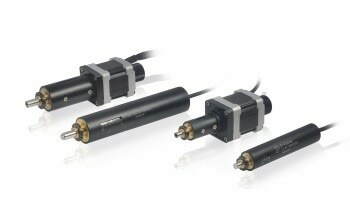 To satisfy highly critical positioning demands, the DC motor is equipped with a high-resolution encoder featuring resolution of 2048 counts per revolution. 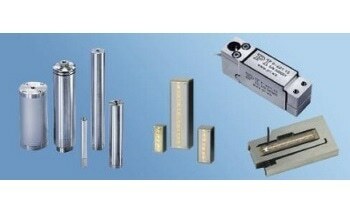 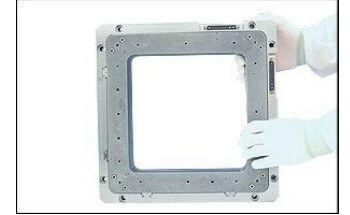 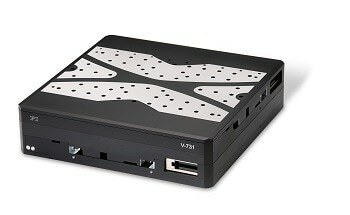 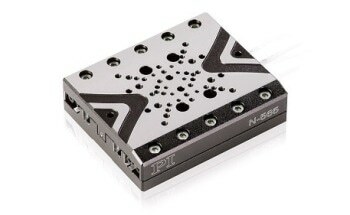 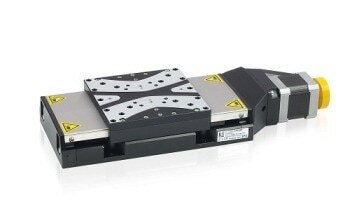 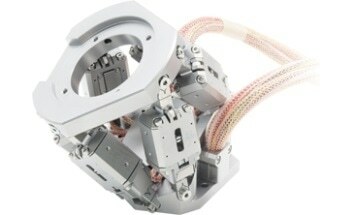 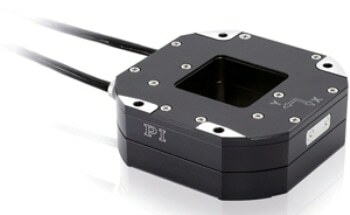 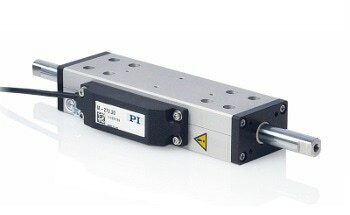 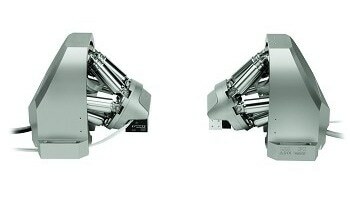 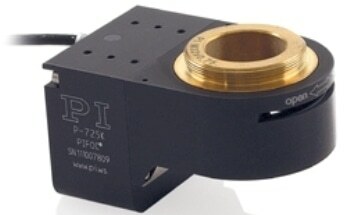 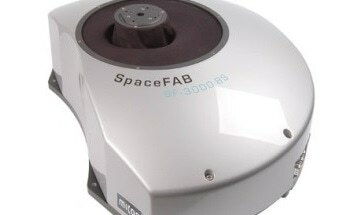 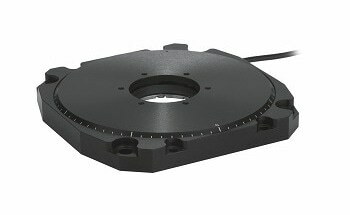 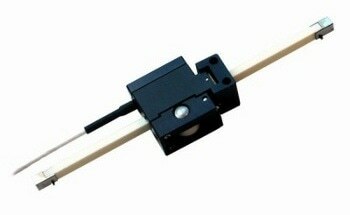 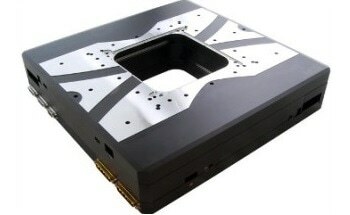 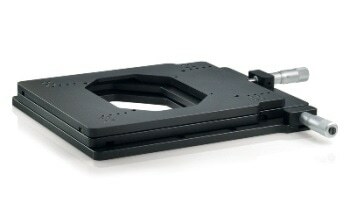 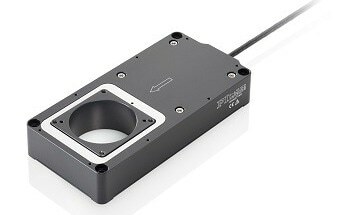 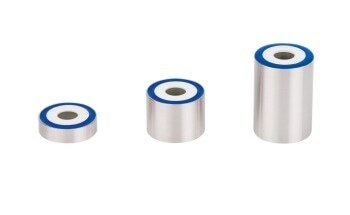 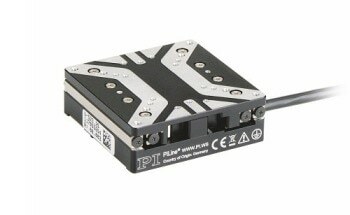 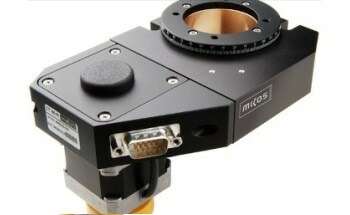 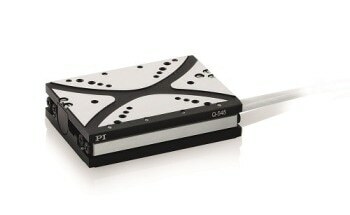 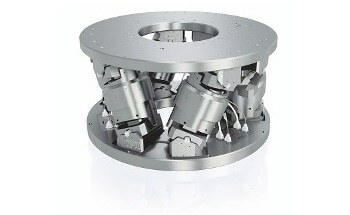 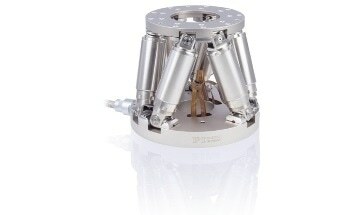 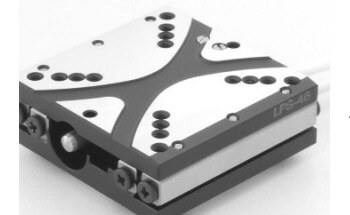 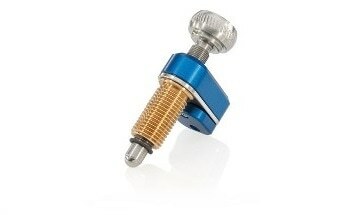 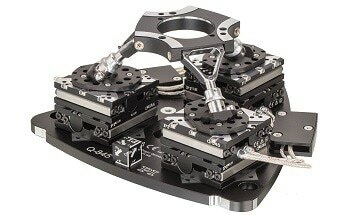 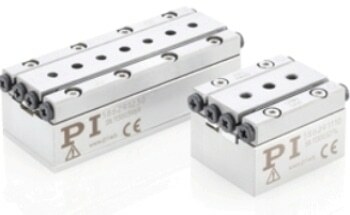 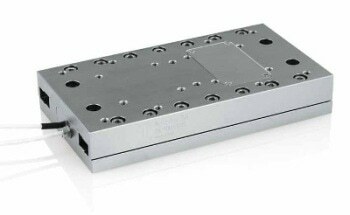 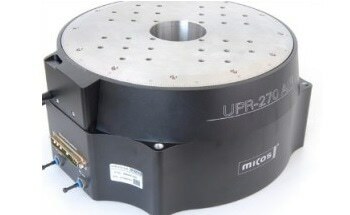 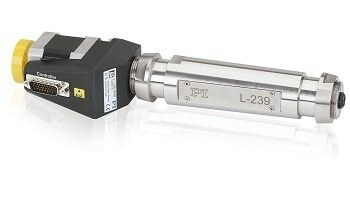 The combination of the extremely low-stiction/low-friction construction and high-resolution encoder enables minimum incremental motion of 25 µrad at speeds up to 20 degrees/second. 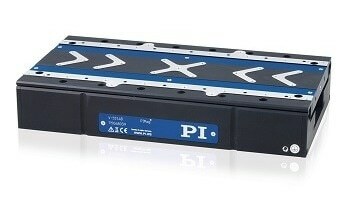 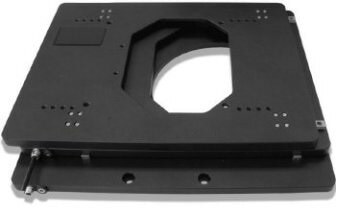 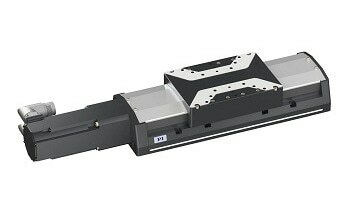 It is possible to combine the M-116 rotary stages with the M-110, M-111 and M-112 micro linear stages without an additional adapter plate to keep the total height at a minimum. 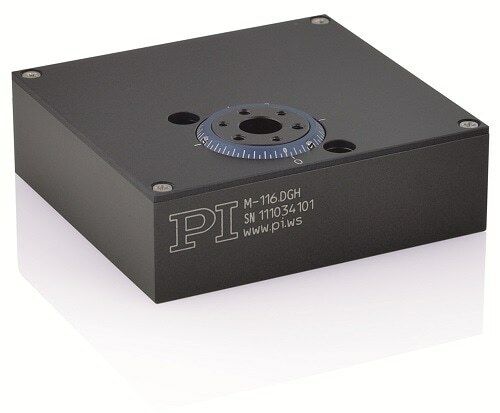 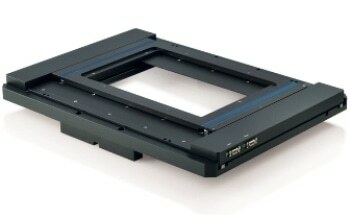 The M-116 has a clear aperture for extended versatility in optics applications. 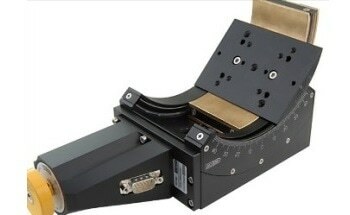 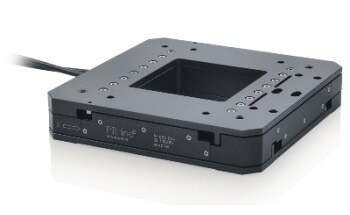 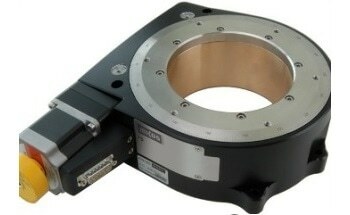 The M-116.AL1 lens adapter can accommodate 0.5" optics such as polarizers. 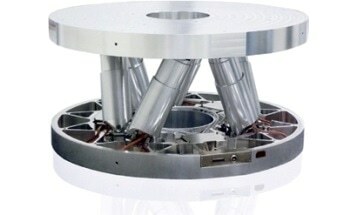 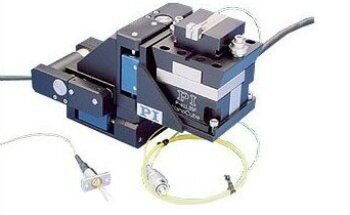 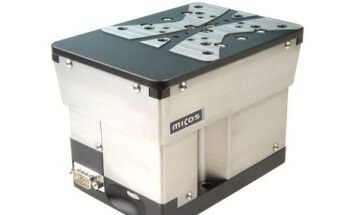 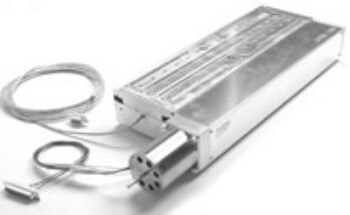 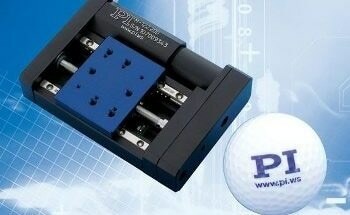 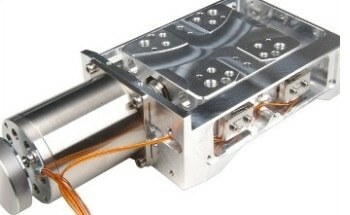 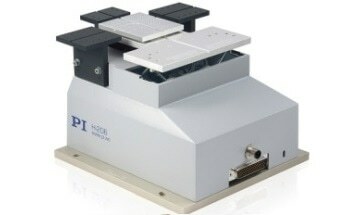 Motorized models have an integrated Hall-effect origin switch. 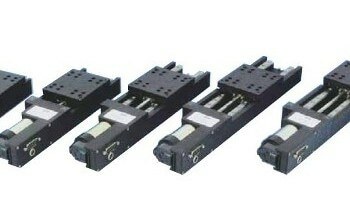 In order to protect the equipment and increase versatility in automation applications, the rotary stage can optionally be equipped with Hall-effect limit switches. 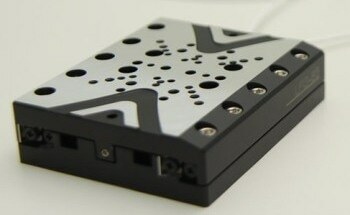 Travel can be limited to a range between 0° and 330° ±2°.